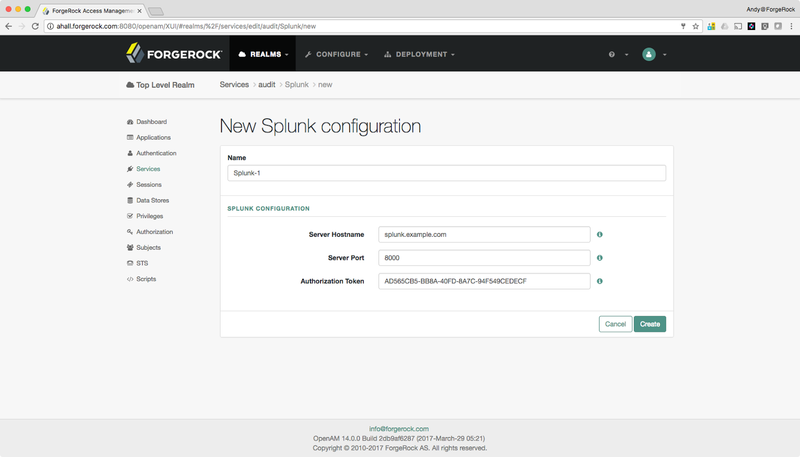 Home 2017 April What’s New in ForgeRock Access Management 5? 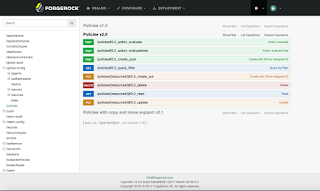 ForgeRock this week released version 5 of the ForgeRock Identity Platform of which ForgeRock Access Management 5 is a major component. So, what’s new in this release? The eagle-eyed amongst you may be asking yourselves about that name and version. 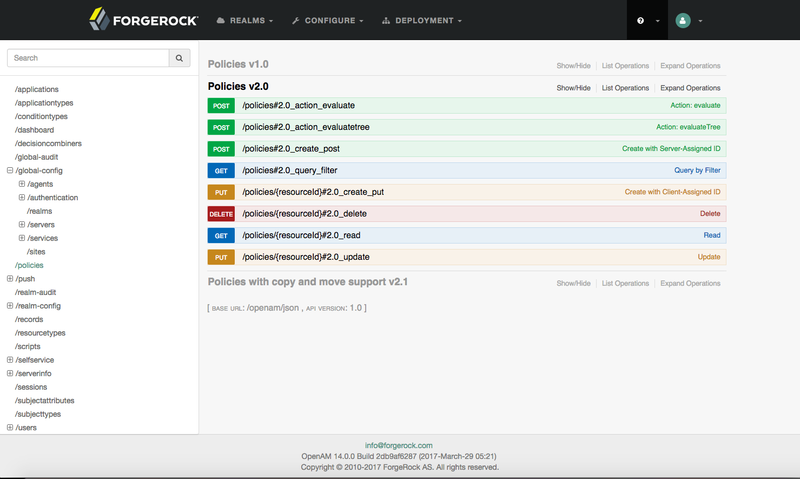 ForgeRock Access Management is the actually the new name for what was previously known as OpenAM. And as all components of the Platform are now at the same version, this becomes AM 5.0 rather than OpenAM 14.0 (though you may still see remnants of the old versioning under the hood). AM5 is focussed on being a great Identity Platform for Consumer IAM and IoT and one of the shared characteristics of these markets is high, unpredictable scale. So one of the design goals of AM5 was to become more cloud-friendly enabling a more elastic architecture. This has resulted in a simpler architectural model where individual AM servers no longer need to know about, or address, other AM servers in a cluster, they can act Autonomously. If you need more horsepower, simply spin up new instances of AM. To assist with the casual “Spin up new instances” statement above, AM5 has become more DevOps friendly. 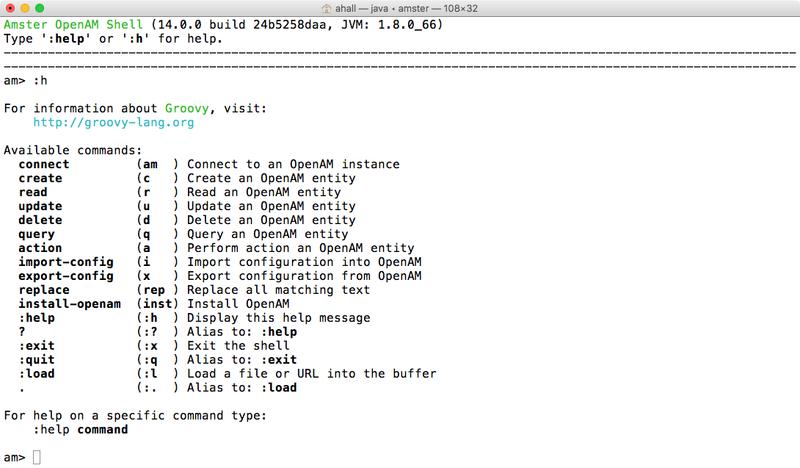 Firstly, the configuration APIs to AM are now available over REST, meaning configuration can be done remotely. Secondly, there’s a great new tool called Amster. Amster is a lightweight command-line tool which can run in interactive shell mode, or be scripted. This example connects to the remote AM5 instance, authenticating using a key, then imports configuration from the filesystem/git repo, before exiting. Amster is separately downloadable has its own documentation too. AM5 comes with new interactive documentation via the API Explorer. This is a Swagger-like interface describing all of the AM CREST (Common REST) APIs and means it is now easier than ever for devs to understand how to use these APIs. Not only are the Request parameters fully documented with Response results, but devs can “Try it out” there and then. OAuth2 is great, and used everywhere. Mobile apps, Web apps, Micro-services and, more and more, in IoT. But one of the problems with OAuth2 access tokens are that they are bearer tokens. This means that if someone steals it, they can use it to get access to the services it grants access to. One way to prevent this is to adopt a new industry standard approach called “Proof of Possession“(PoP). With PoP the client provides something unique to it, which is baked into the token when it is issued by AM. This is usually the public key of the client. The Resource Server, when presented with such a token, can use the confirmation claim/key to challenge the client, knowing that only the true-client can successfully answer the challenge. 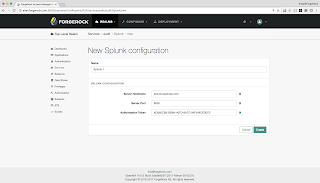 Splunk is one of the cool kids so it makes sense that our pluggable Audit Framework supports a native Splunk handler. There are a tonne of other improvements to AM5 we don’t have time to cover but read about some of the others in the Release Notes, or download it from Backstage now and give it a whirl.